Need a GoPro video compressor for PC/Mac? • Compress GoPro 2.7K/4K to 2K, 1080P, 720P, etc for YouTube/Facebook. Change bit rate, etc. * Trim off unwanted segment, crop out unnecessary image area. * Convert GoPro video from H.264 to H.265 to reduce size in half without quality loss. This is the only video compressor supporting level-3 hardware acceleration. Fast compress large 4K/2.7K GoPro videos to free up storage space, to share and upload to YouTube, Facebook easily and quickly, to send via email, to play back smoothly, etc. "I'm trying to figure out how to compress GoPro 4K videos for storage and uploading to YouTube. They are coming out at about 6 gigs each for a 15 minute video, and it is going to add up fast." GoPro cameras are very popular with those having deep love for outdoor explorations, extreme sports and so on. This is because such cameras are small, portable, waterproof and support superview, video stabilization, noise reduction, high-definition video recording, etc. GoPro users can even capture 2.7K and 4K videos on HERO3, HERO 4 Silver/Black, HERO5 Session/Black, and HERO6 Black, with varying fps. Such 2.7K and 4K videos are super clear. However, every coin has two sides. Those super-high-definition videos will put heavy burdens on your storage devices, players, or other applications, making storage device running out of space quickly, media player (i.e., VLC) unable to play these GoPro videos smoothly, video editing or other programs failing to recognize and process them, etc. Plus, it will take us a very long time to upload such high-resolution large video to YouTube, Facebook and the like. Therefore, demand for compressing 2.7K/4K GoPro videos arises. So, how can we zip big 2.7K/4K GoPro video files for email, for YouTube/Facebook/Instagram uploading, for fluent playback, or for other purposes? 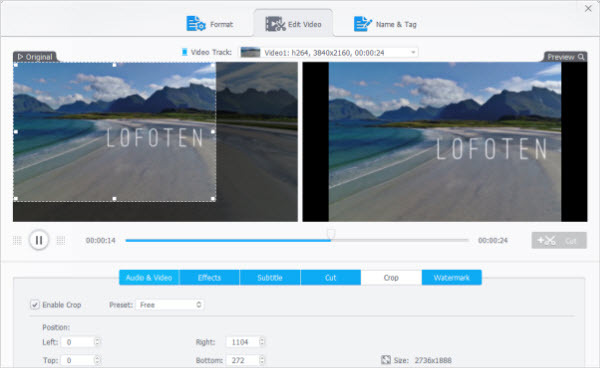 VideoProc can act as a GoPro video compressor. * Compress GoPro 2.7K/4K to 1080P or other resolutions to make GoPro files smaller. * Compress GoPro video for fast YouTube/Facebook uploading, email sending. * Trim off unwanted segment to reduce the GoPro video length. * Crop out unnecessary image area to shrink GoPro video. * Convert GoPro 2.7K/4K video from H.264 to H.265/HEVC to compress video without quality loss. * Change bit rate, frame rate, sample rate and other parameters to lower file size. * Owing to the unique support for level-3 hardware acceleration, it can activate Intel QSV and NVIDIA CUDA/NVENC GPU acceleration technology to speed up video resizing while keeping a good balance between speed, quality and file size. Apart from showing how to downsize 2.7K/4K GoPro videos with VideoProc, we'll also explain how to compress 2.7K/4K GoPro videos with HandBrake and why we don't recommend compressing GoPro videos online as your reference. To begin with, we need to download and install this compression software on our computer. The download links are attached below. 1 Open target 2.7K/4K GoPro videos on this compressor. After launching VideoProc, click Video button to get access to video converter. Next, click +Video button to browse and open target GoPro videos or simply drag and drop them into the screen for later compressing. 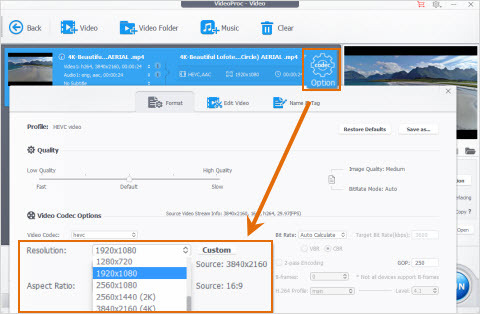 2 Choose an output profile for resized video. You'll find some popular output profiles at the bottom of the screen. Click Target Format to get more presets. 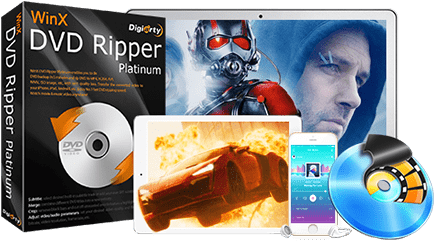 Those ready-made presets come with different video audio codecs, resolutions, container formats, etc., to meet different user needs. * If you want to compress GoPro videos for YouTube, the test data below may help you choose a YouTube profile. The two YouTube output profiles deliver different file sizes when we compress a 4K (3840x2160) GoPro video (833 MB) to 720P (1280x720). 3 Lower resolution and other parameters. Click Option icon and then you'll be able to tweak the video audio parameters. Every item offers a drop down list for you. * To choose a lower video resolution, simply get access to the drop down list and choose your desired resolution, 1920x1080 for instance. * Bitrate is also another main factor influencing file size. So lowering the bitrate is also of great help to reduce GoPro video file size. Don't set bit rate too low, otherwise you will get an inferior video quality. Actually, the bit rate of some profiles will be altered automatically according to the resolution you choose. The software developer has chosen the ideal bit rate for you. Certainly, you can also change it as needed. * As for frame rate, you'd better keep the original frame rate because lowing frame rate may lead to less smoothness. 4 Enable Crop/Trim to compress 2.7K/4K GoPro videos. 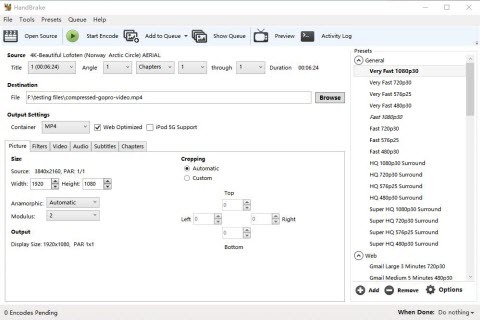 Click Crop and Cut buttons to step into video cropping and trimming interface. * Select Crop, check Enable Crop, and then you can drag the lines in preview window to cut off unwanted area. Or, move the up and down arrows of Left, Top, Width and Height. * Move to Cut tab, drag the knobs under preview window to the start point and end point of the video clip you want to keep. Once finished, click the orange Cut button. Then, clip 1 will appear below. You can click Edit to make some adjustments. NVIDIA/Intel/AMD hardware acceleration will be enabled automatically to boost GoPro 4K/2.7K video compression speed if VideoProc has detected that your computer has the proper hardware. 5 Begin compressing 2.7K/4K GoPro video. Just click RUN button and the rest work will be handed over to VideoProc. In addition to hardware acceleration, this program will also take advantage of MMX-SSE, Hyper-threading and AMD 3DNow! tech to quicken video resizing. Now it's your turn to download the program and process GoPro video file compressing. Considering that some people get used to HandBrake, we will illustrate how to compress 2.7K/4K GoPro videos with this free open-source video transcoder. Here, let's take the operation on HandBrake Windows version as an example. Step 1. Launch HandBrake and click File to choose a single 2.7K or 4K GoPro video for further compression. Step 2. Click Browse to specify the save path and the name for resulting file. Step 3. Choose a preset from the far-right side of the HandBrake window. You'd better select a preset that falls at or below your GoPro video's current quality. Here, we choose Very Fast 1080p30. Step 4. Choose the Container under Output Settings. MP4 is recommended for its broad compatibility. In addition, you can check Web Optimized which will compress your GoPro 2.7K/4K video using web standards. Step 5. Tweak video audio parameters. * Under Picture tab, you can cut down the width and height pixels. * Move to Video tab, and then adjust video codec, frame rate, bit rate, etc. Step 6. 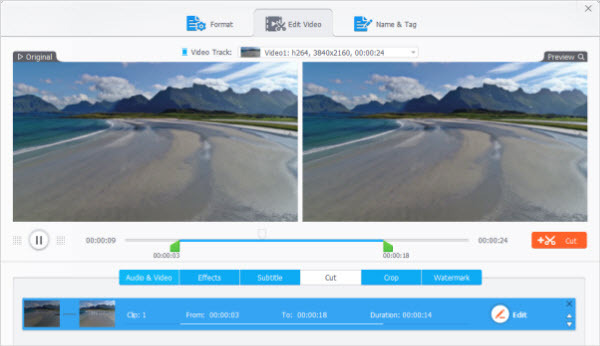 Click Start Encode in the top menu bar to begin compressing your 2.7K/4K GoPro video. Typically this can take a quite long time. One more thing, I received an error message "Queue Finished with 1 errors or cancellations detected" after hitting Start Encode button during my test. It's safe to use, because of the absence of malicious stuff. HandBrake is a CPU-intensive tool always taking up more than 90% CPU power. HandBrake is far slower than VideoProc. HandBrake may fail to compress some 4K videos. Some people want to try a free online video compressor to reduce the size of their GoPro videos, because it seems to be a cost-saving and trouble-free method. Don't make your decision so fast before reading the following disadvantages of online tools. * Some sites require for signup with email. * There're often limitations on maximum file size, video length and quantity. So your large 4K GoPro videos are probably not supported as input. * Annoying watermark may be embedded. * Network connection is indispensible for file uploading, compressing and downloading. So it could be quite slow if you work on lousy internet. * You won't be offered with rich edit options and output presets. * You may be confused by the ads on the page, some of which are even dangerous with virus integrated. * The resulting file could be larger than before, corrupted or not opened. 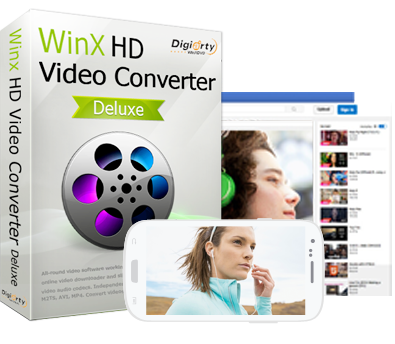 Fastest video converter to convert MP4, MKV, HEVC or others! 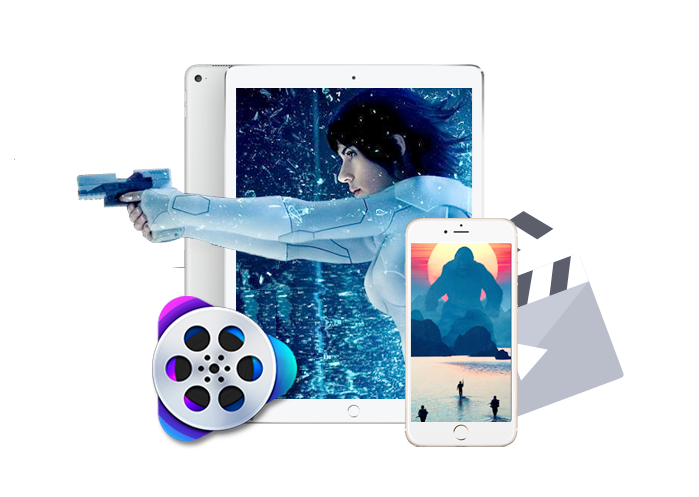 Use the best Gopro video editor for both Windows/Mac to edit Gopro HD/4K/VR videos to export best quality video for playback on iPad iPhone Android etc. Noise on recorded GoPro 4K video bothers you a lot? Follow this guide to reduce/remove wind or background noise on GoPro 4K video with ease. Search for new best GoPro alternative action cameras 2018 to save your budget? This post lists top 6 cheap GoPro alternatives for you. 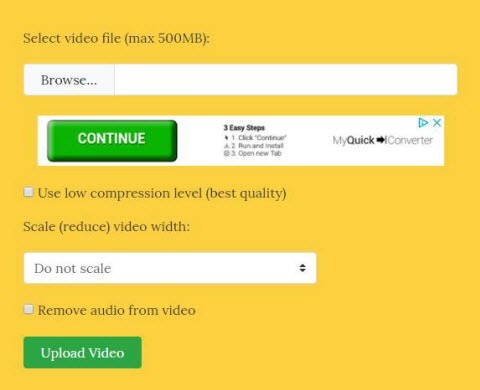 Looking for the best video compression software to shrink your large files? Here's an easy-to-use video compressor for Windows (10, 8.1, 8, 7) and Mac which can help reduce file size cushily while retaining good video audio quality.